This drop-in class is on a space-available basis. It's designed for those who have mastered the basics of beginning knitting. 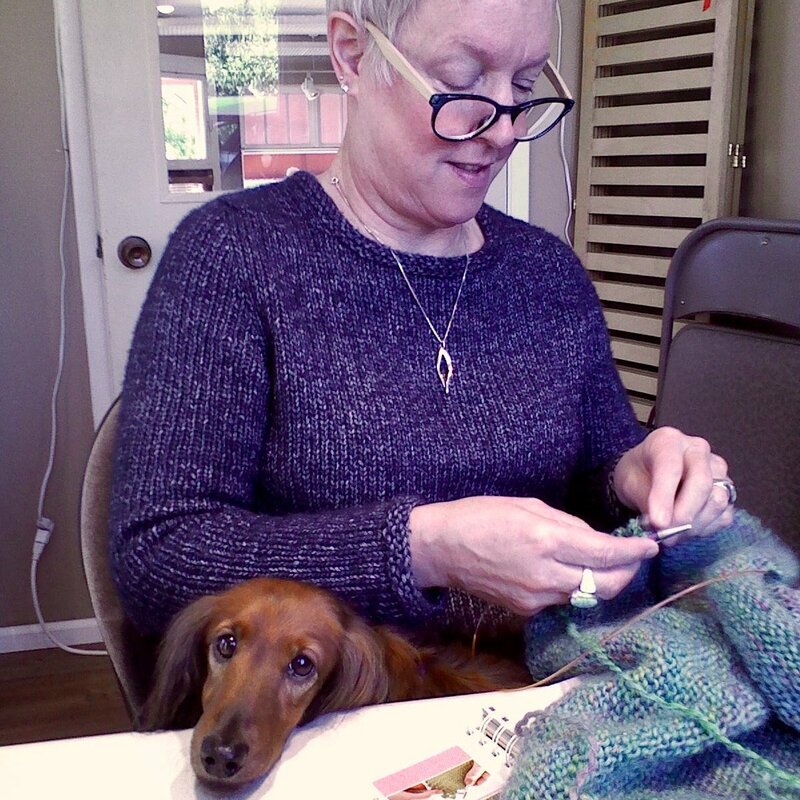 Students work on a project of choice, and by doing so will review the basics, enhance knitting skills, explore new projects, and improve pattern reading. Learn not only from the instructor, but also from your classmates. Cost is $20 per drop-in class; please call the shop to inquire about availability.